What is the one thing this article is missing? Relocation. Although not every new hire relocates for a job, the amount of support that is offered and the experience that the relocating population has will leave a lasting impression on them, whether that be good or bad. 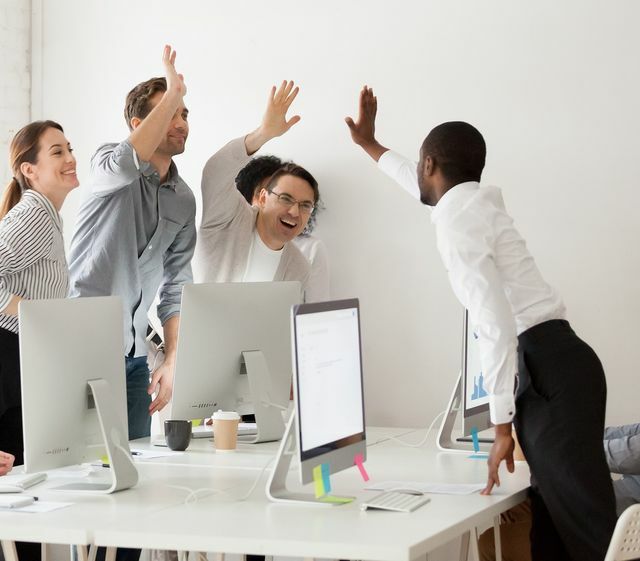 Just remember, when an employee relocates for a job at your company, that’s their biggest first impression they have of the company, and you probably want to make it a positive experience for them. Is one of your company’s goals for talent management to create a great employee experience? If so, that should also be one of the top goals for your mobility program. When an employee’s first experience with your company is relocation, and they feel as though they are taken care of, the likelihood of that employee becoming engaged and productive on their first day is significantly higher than those employees that have a negative first impression or relocation experience. According to a survey completed by Bamboo, 31% of people have left a job within their first six months, and an even more staggering number of 68% of people have left a job voluntarily within three months of starting. Investing in the hiring and on-boarding process can help decrease turnover down the road. If companies devise strategies to ensure that the people they are hiring are a good fit for the company and job, they have a better chance of talent retention. For the best retention possibility, make sure that the employee’s first impression is a good one. For more tips on improving the relocation experience without breaking the bank, check out this white paper. This is all important information we need to know, but an often overlooked (but nevertheless critical) part of the process is how we can actually engage employees before their very first day on the job. This is particularly important when you consider employee turnover — it’s not uncommon to see a 22% new employee attrition rate within the first 45 days.